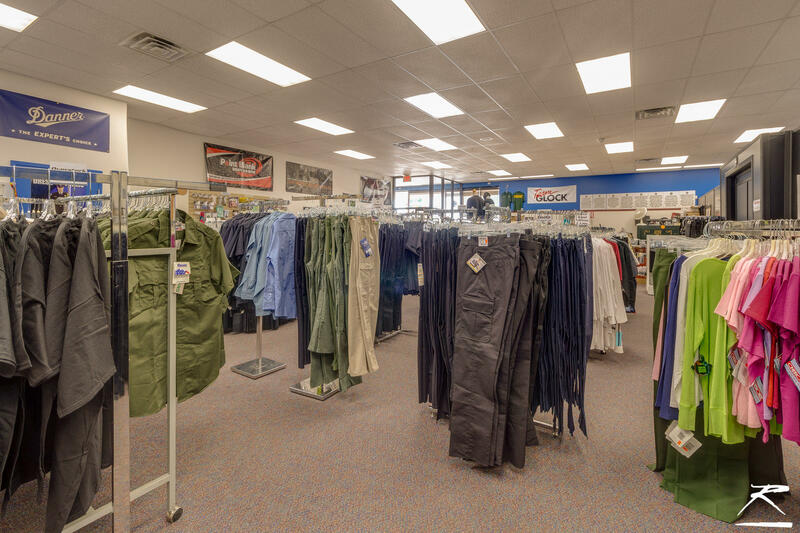 Be your own boss with profitable uniform shop in desirable Myrtletown location. 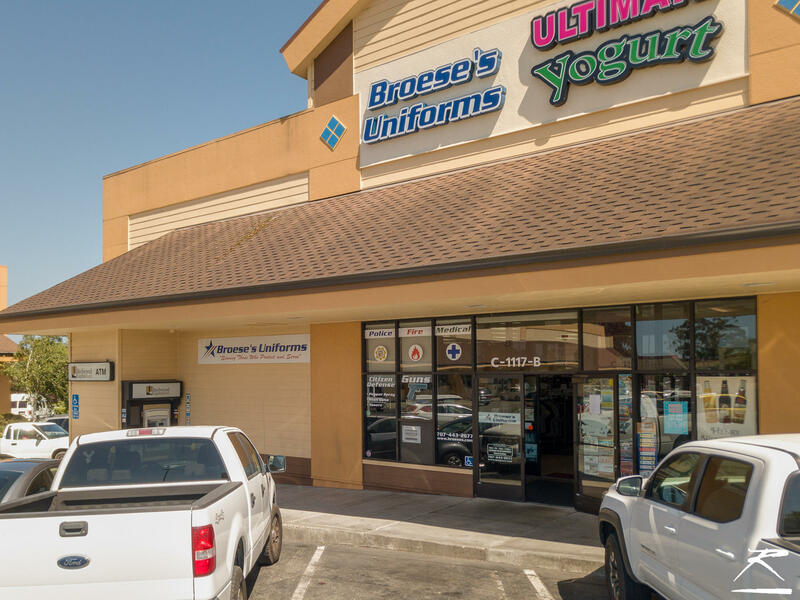 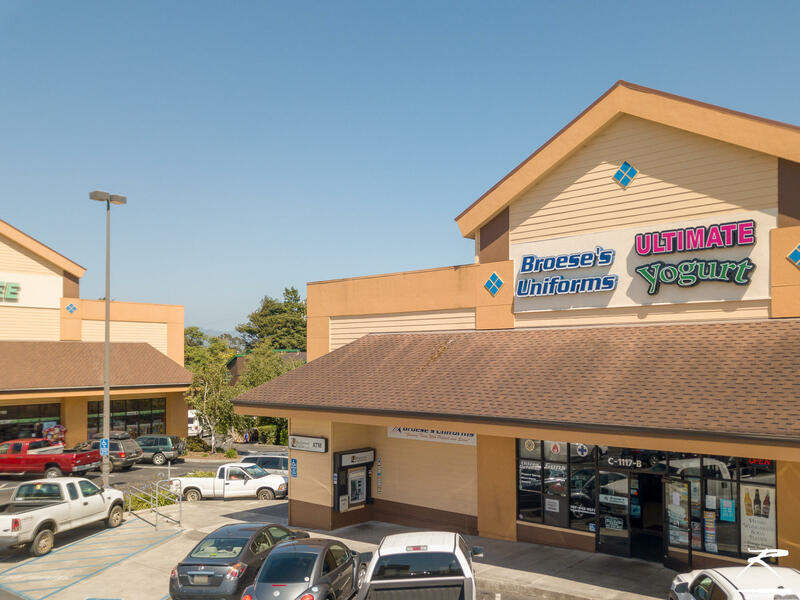 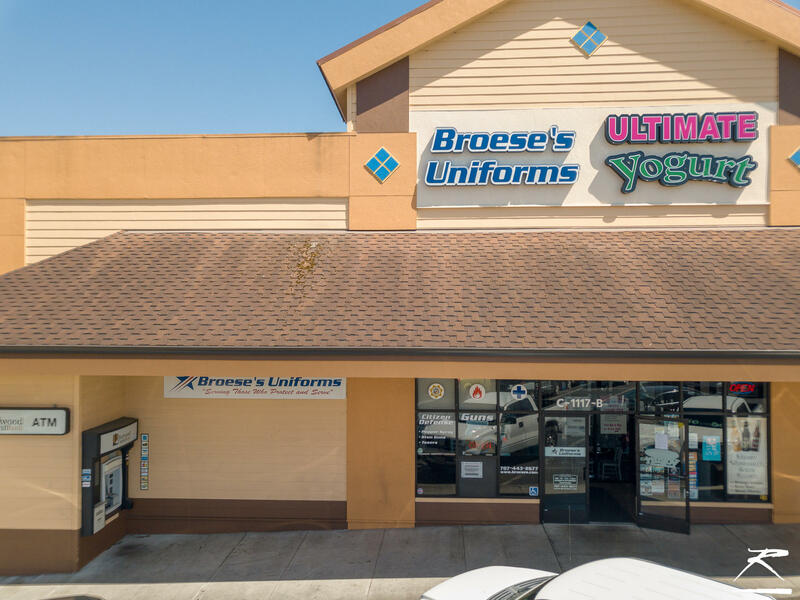 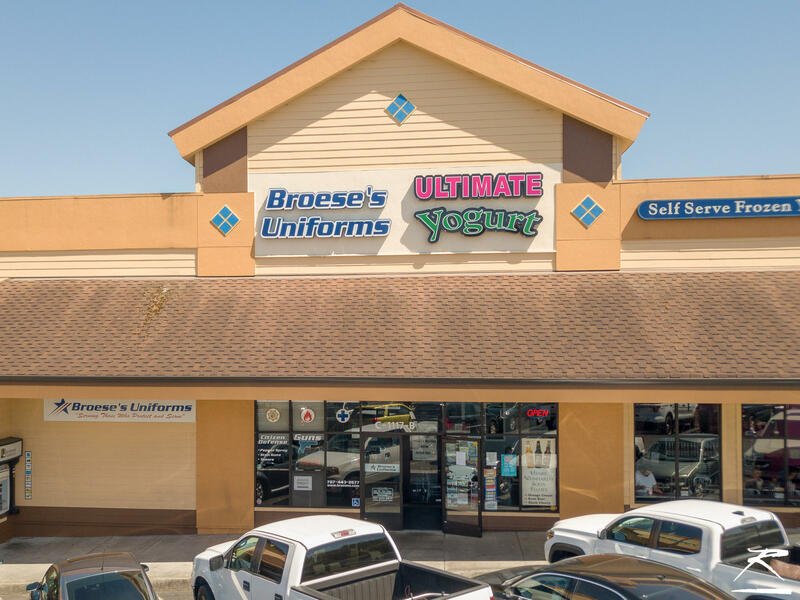 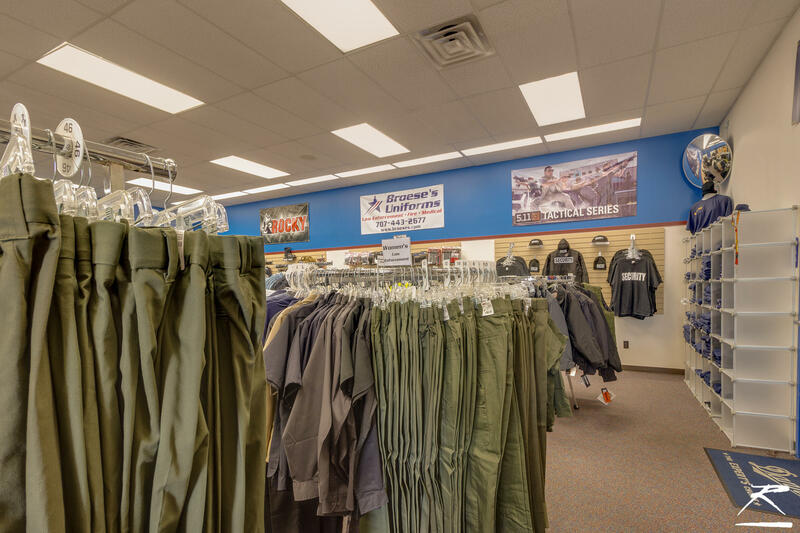 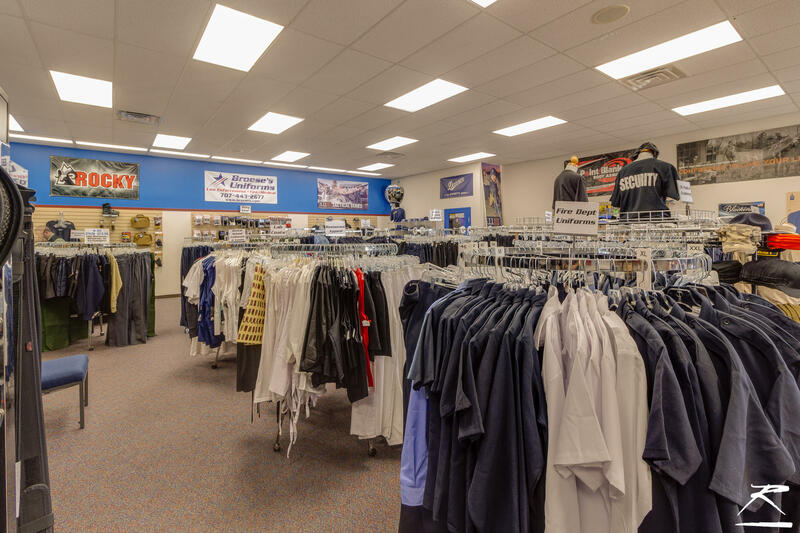 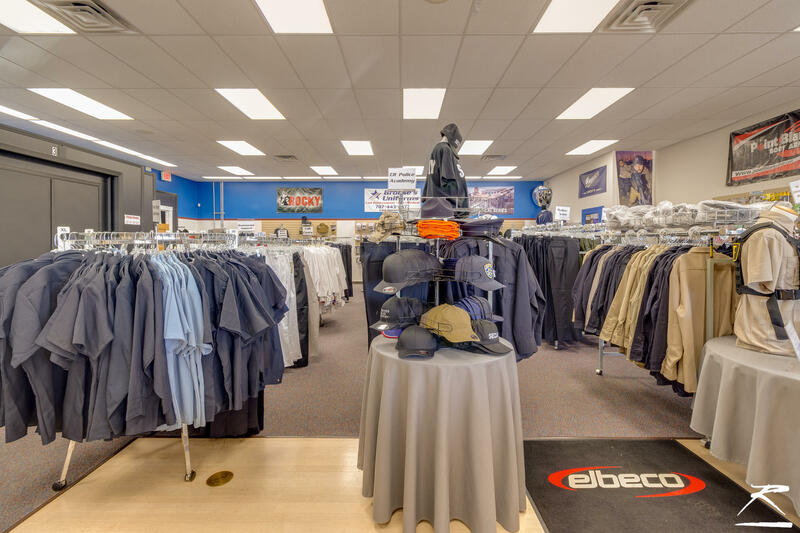 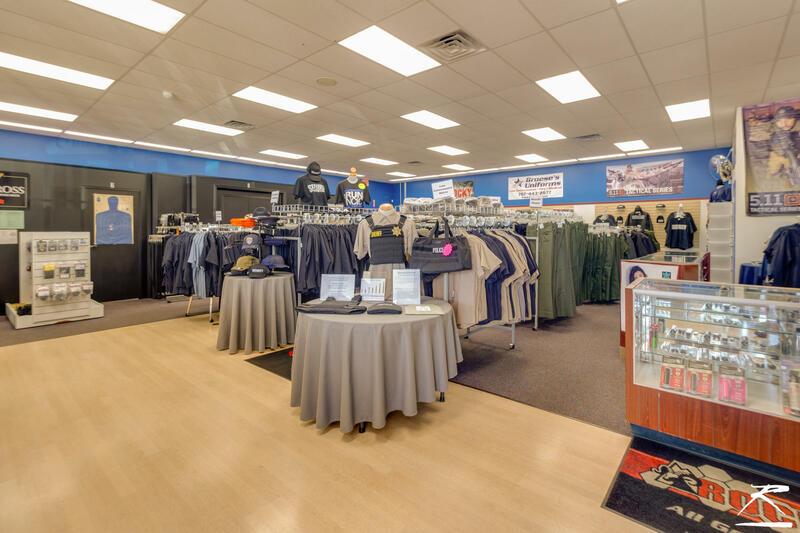 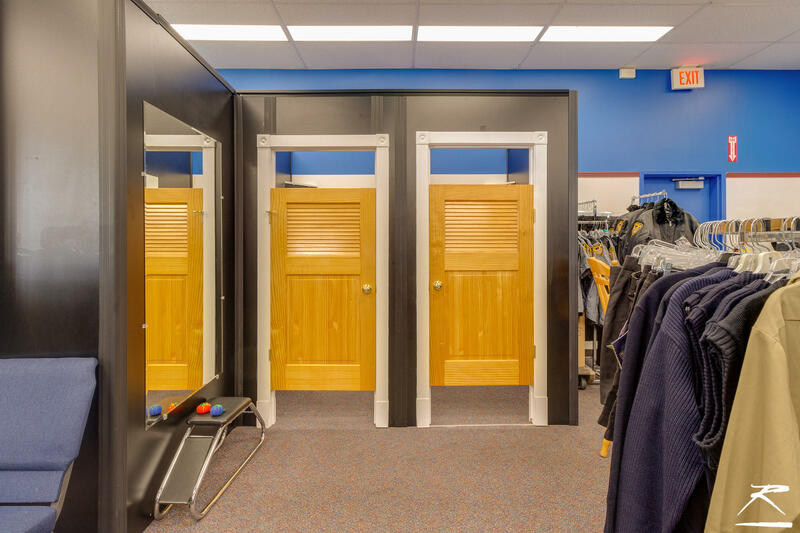 Broese's Uniforms, in business for 10 yrs, has a highly regarded reputation providing quality uniforms for service industries. 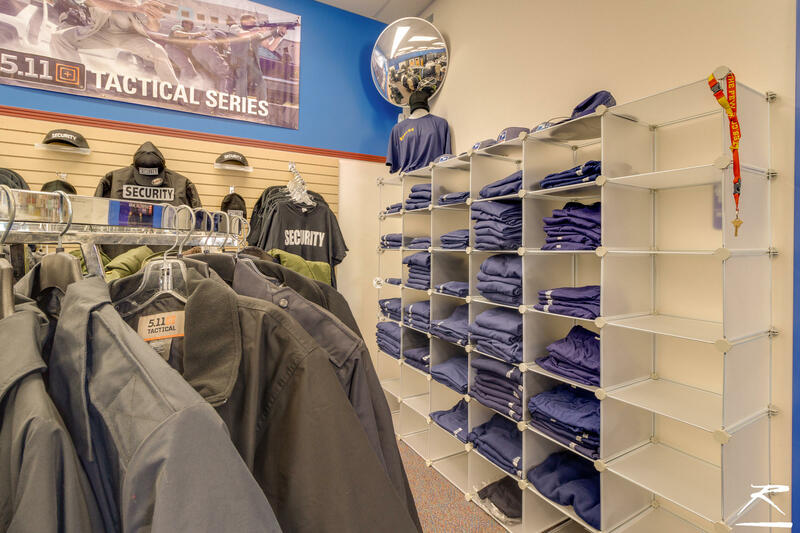 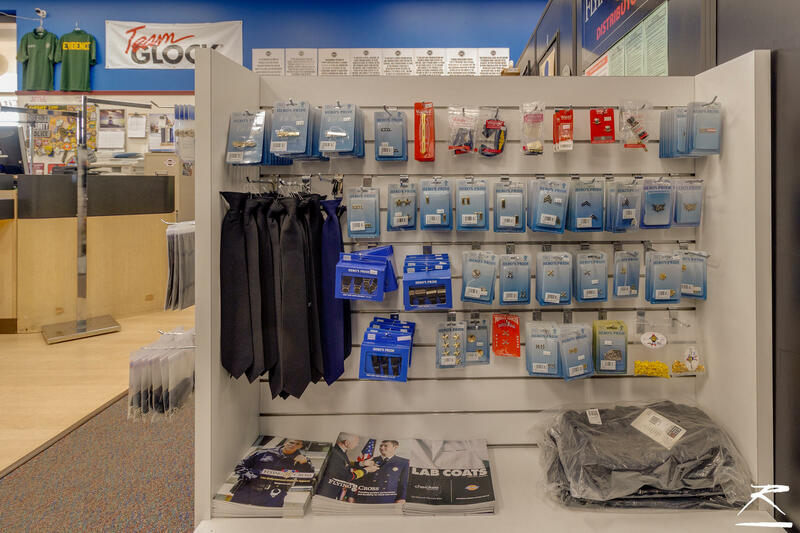 The shop carries all uniform materials for law enforcement and medical industries, with custom embroidery & alterations made on site. 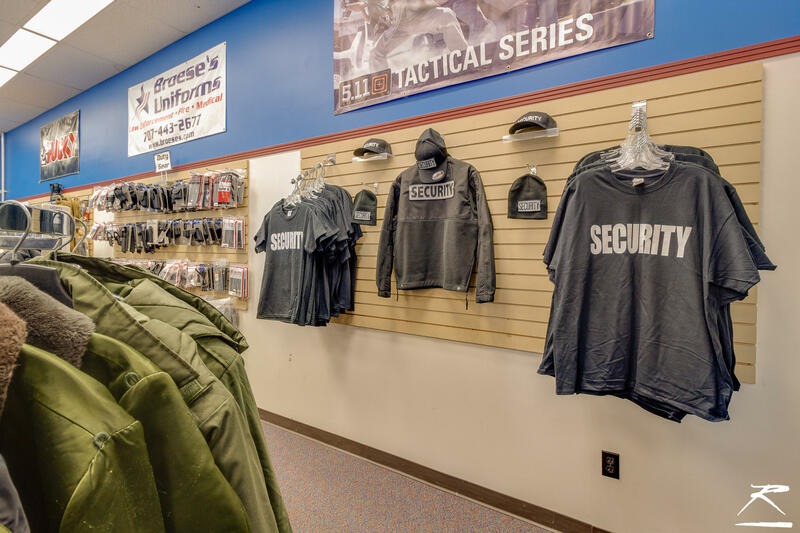 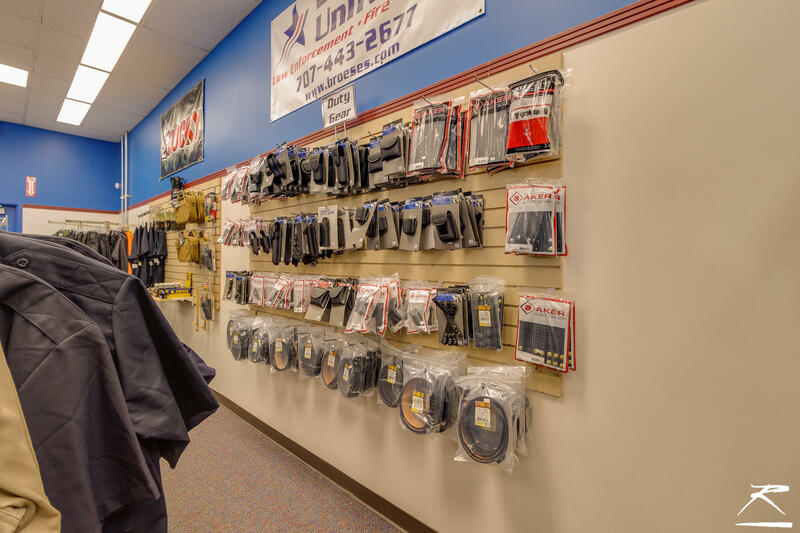 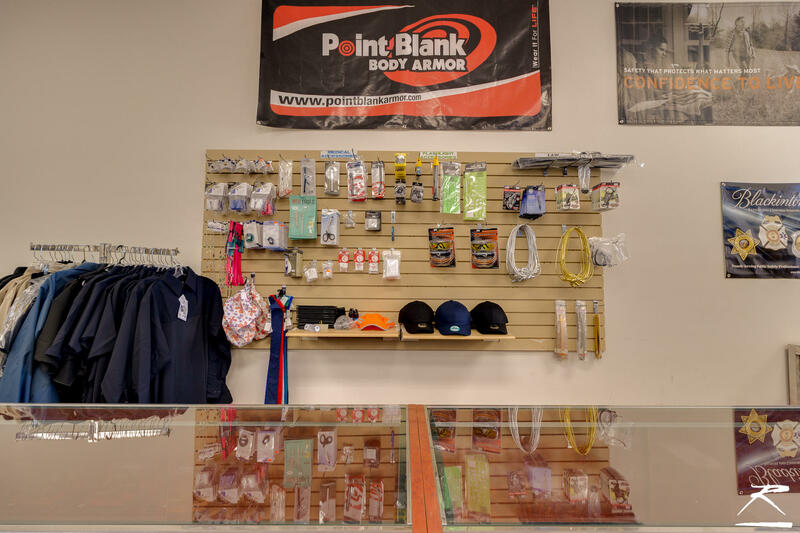 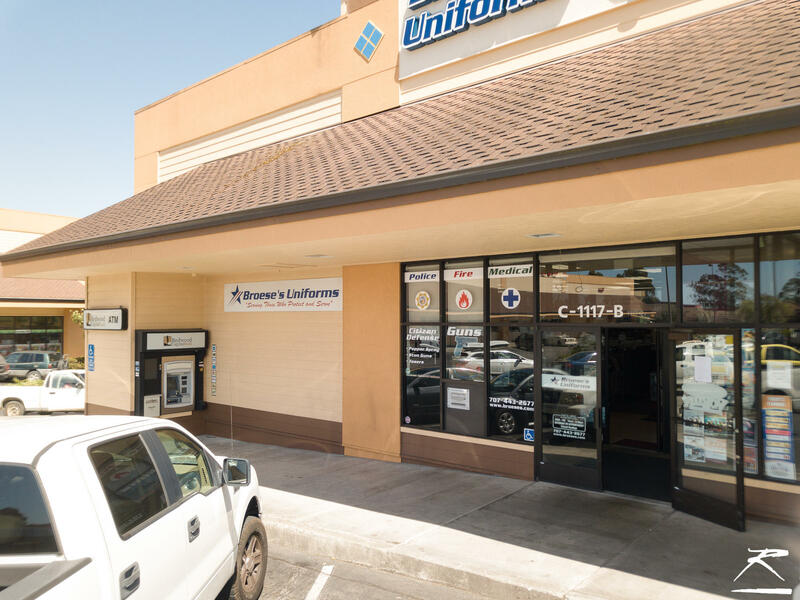 Currently the exclusive uniform provider for CR Police Academy, Cal Fire, CA State Parks, & Humboldt County Fire & Police Departments, this business has a stable and expanding customer base. 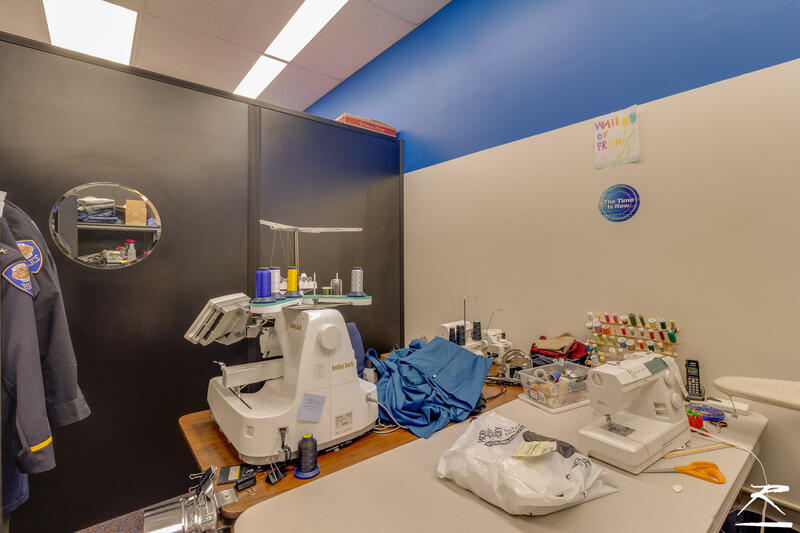 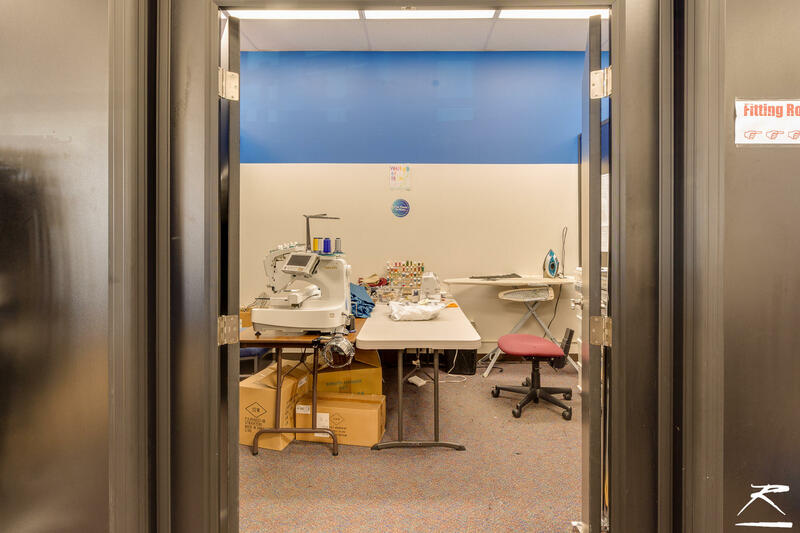 2 PT employees currently assist with sales & custom alterations, available to stay on if buyer so chooses. 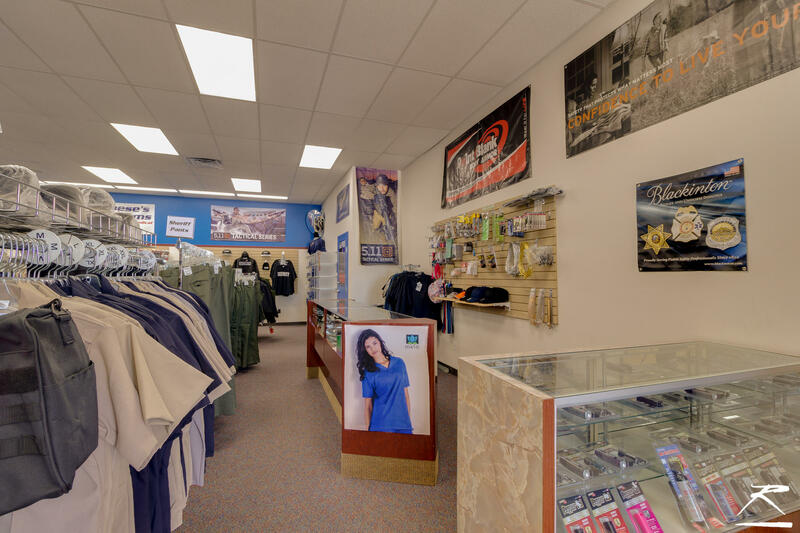 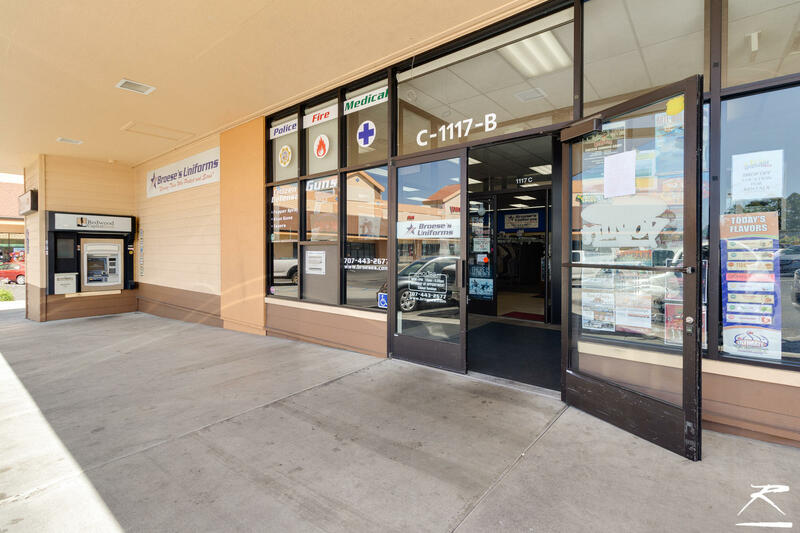 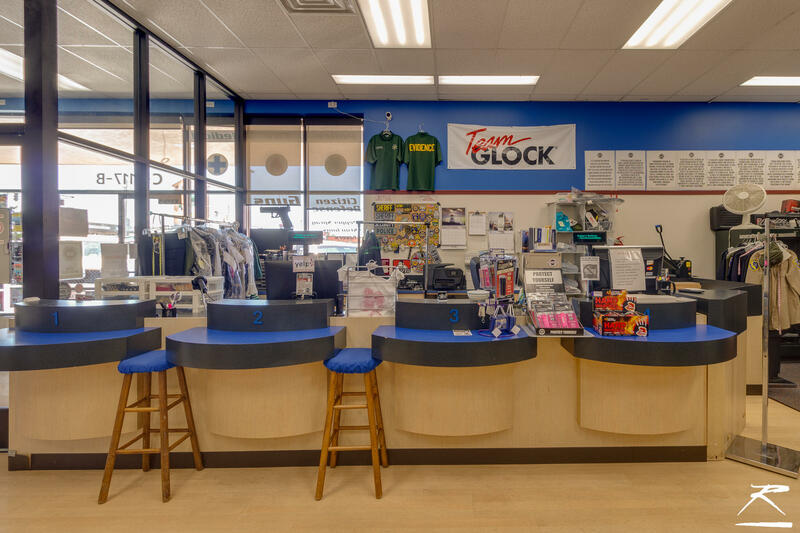 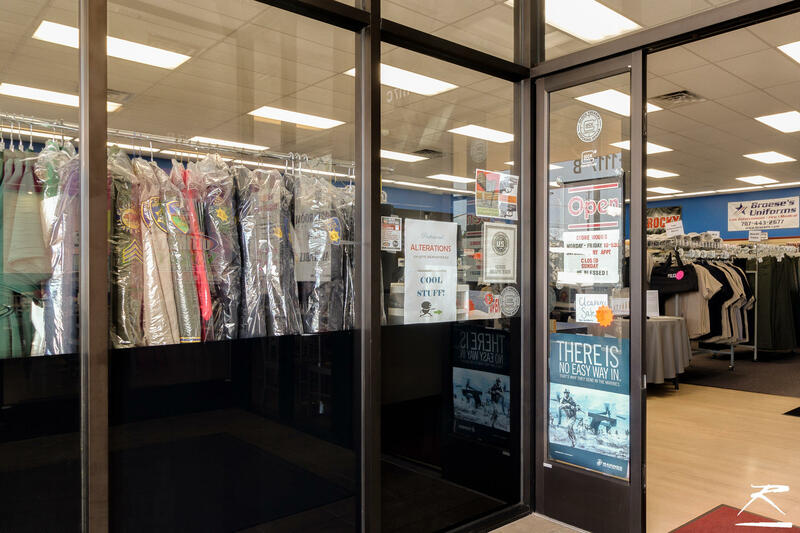 This easily-run shop is an excellent business opportunity with good growth potential.